Danish exports to the US and China jumped considerably in 2015, according to new figures from the national statistics keeper Danmarks Statistik (here in Danish). Exports to the US rose by 22.5 percent and to China by 19.3 percent. Other notable increases included a rise of 13.2 percent in exports to Poland. Meanwhile, exports to the UK – which has been a top three export market for Denmark since the 1980s – fell by 28.3 percent. The fall means the UK is now Denmark’s fifth most popular after Germany, Sweden, the US and Norway. “The export of goods to the UK has been impacted by the low oil prices,” Niels Rønholt, a senior economist with Jyske Bank, told Ekstra Bladet tabloid. 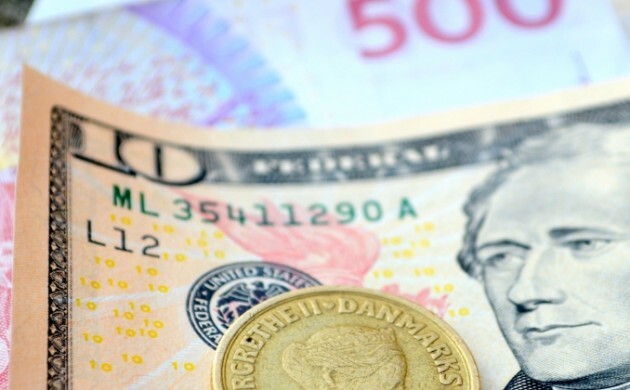 Conversely, the increased US importation of Danish goods is linked to the financial upswing currently taking place in the US, combined with a strong dollar that makes Danish goods more affordable.